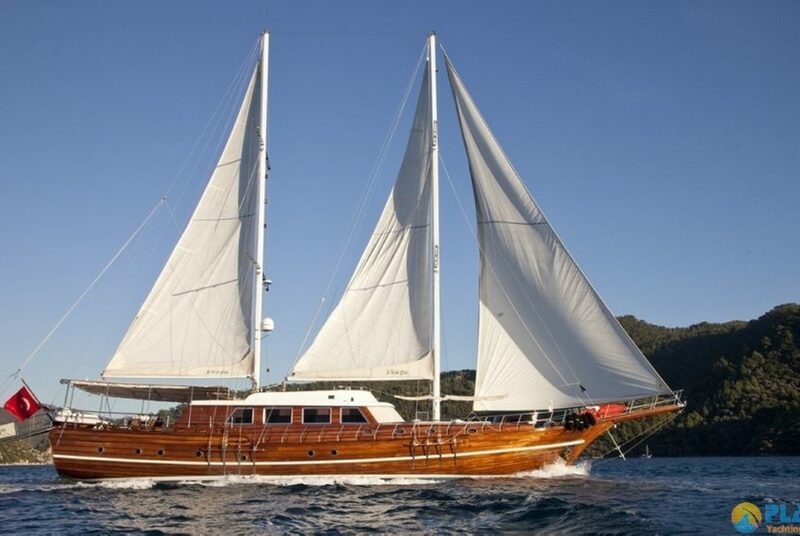 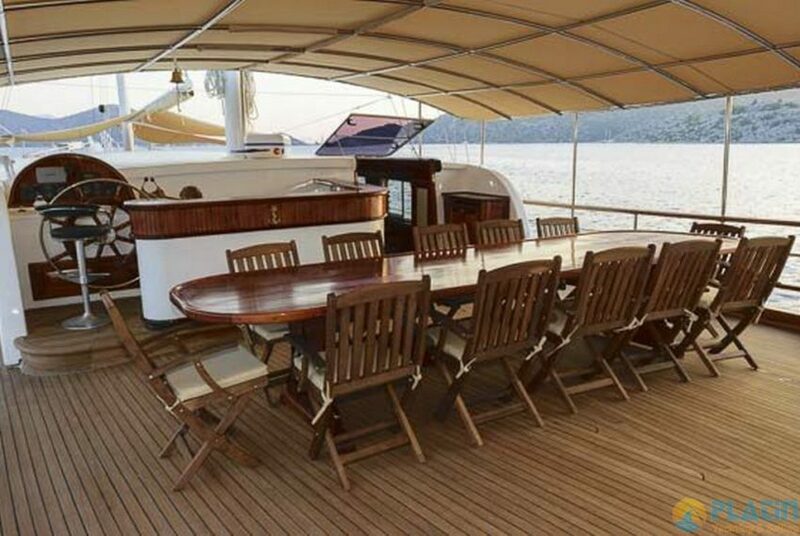 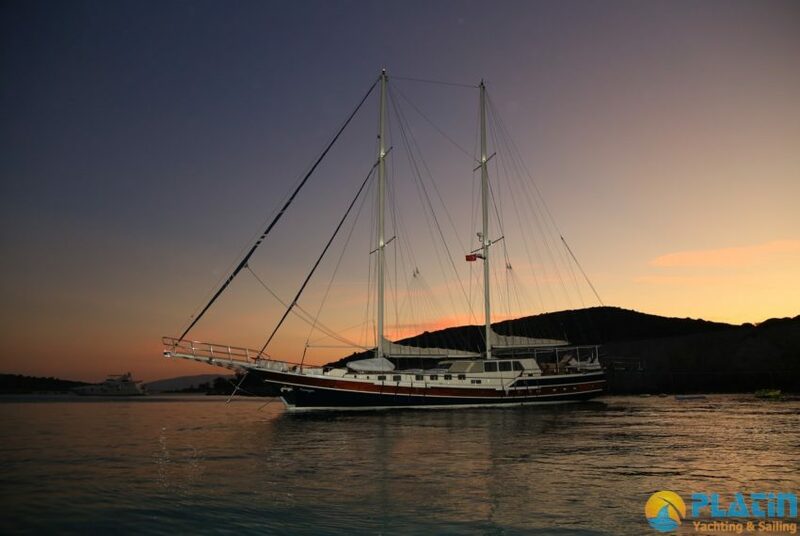 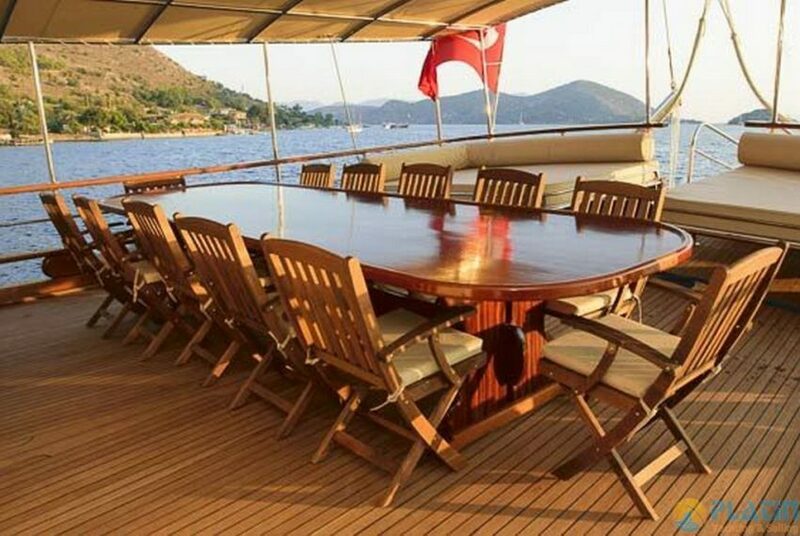 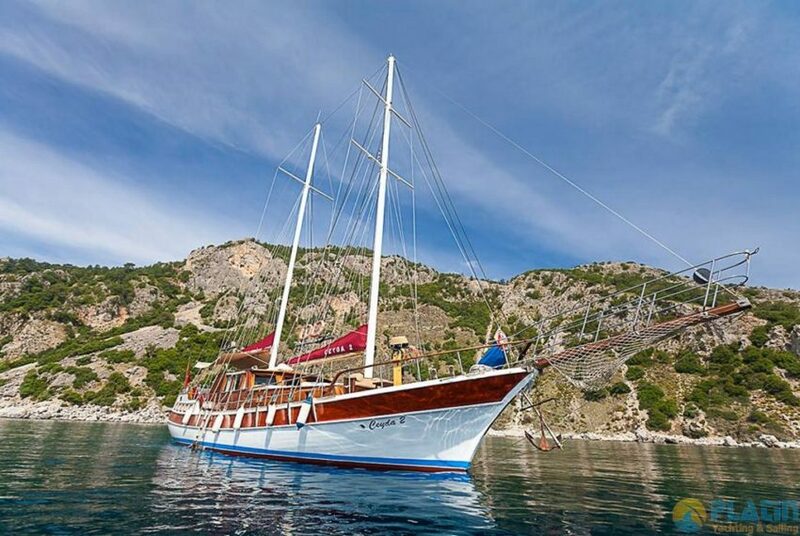 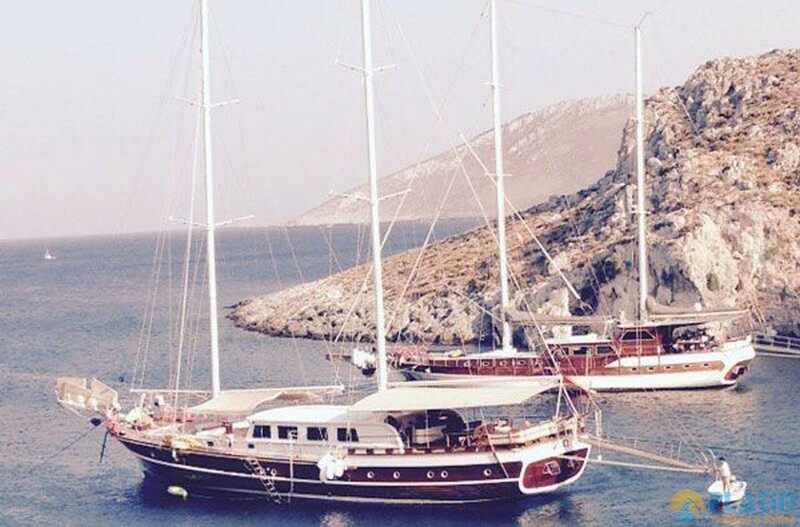 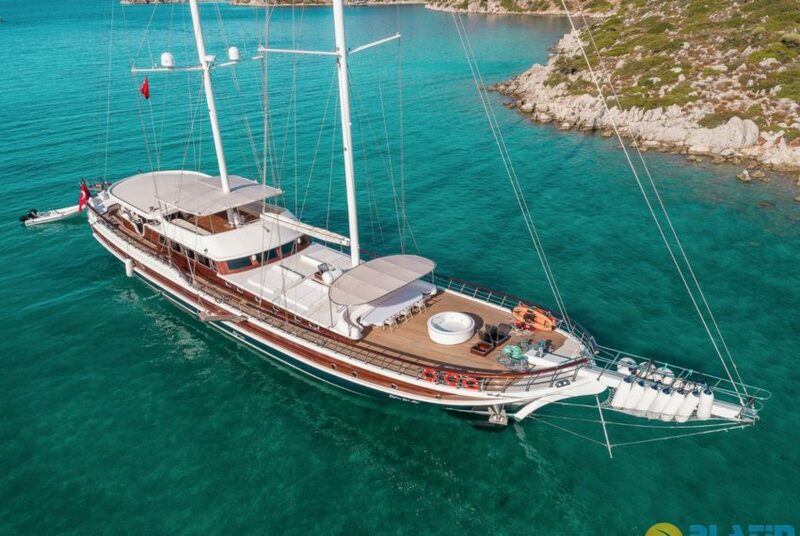 Ufuk Ela Yacht Gulet Built in 2015 and Ufuk Ela Yacht is 32 Meters Long Yacht. 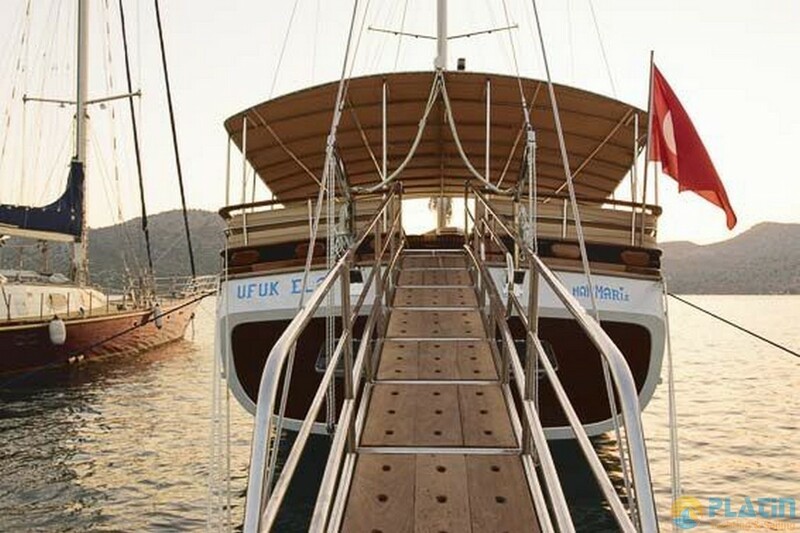 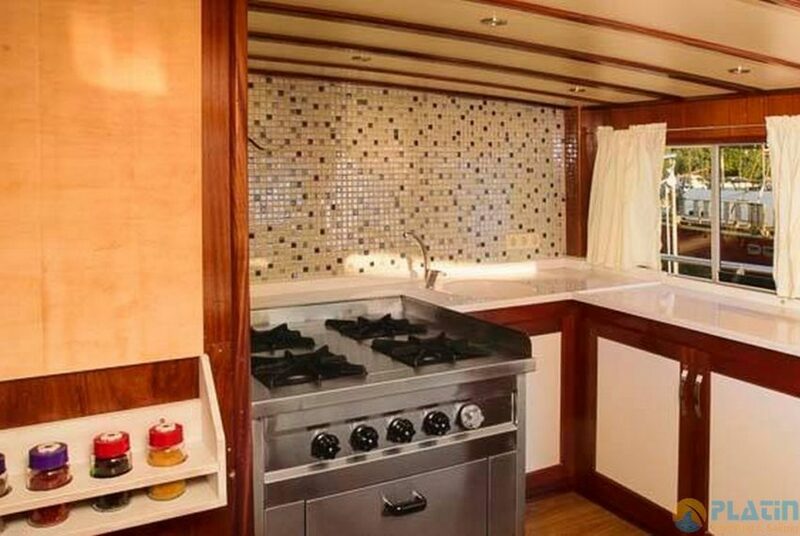 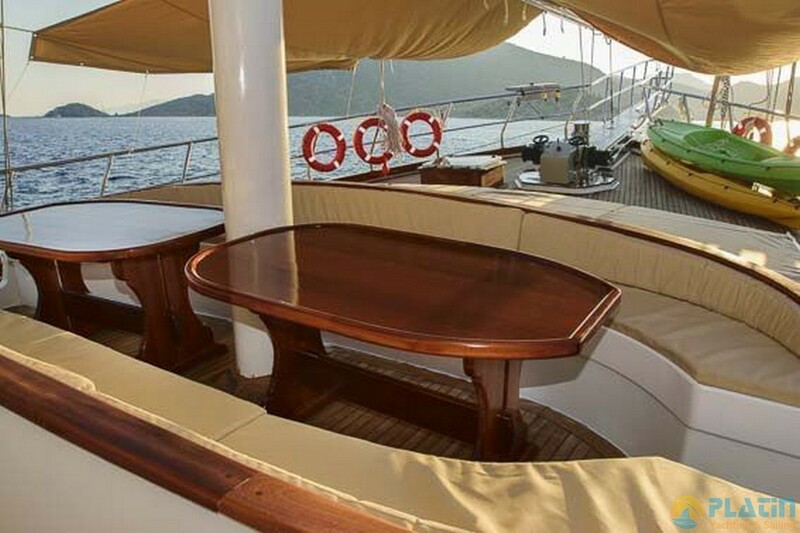 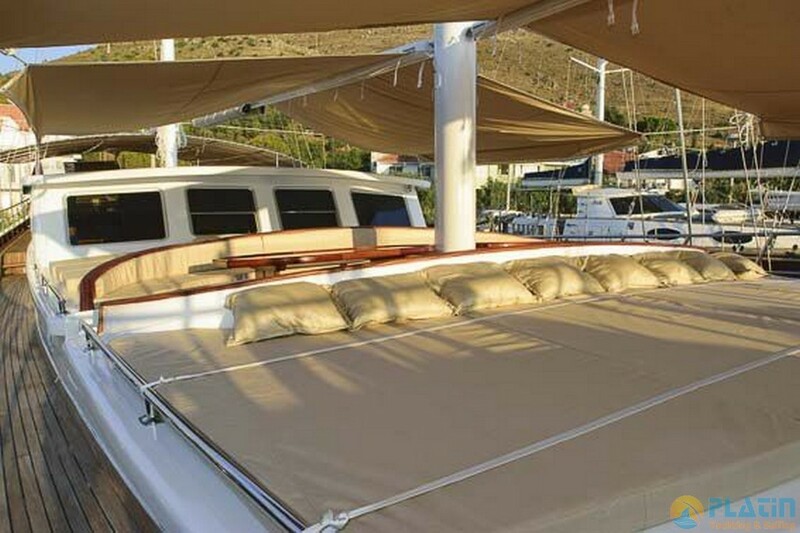 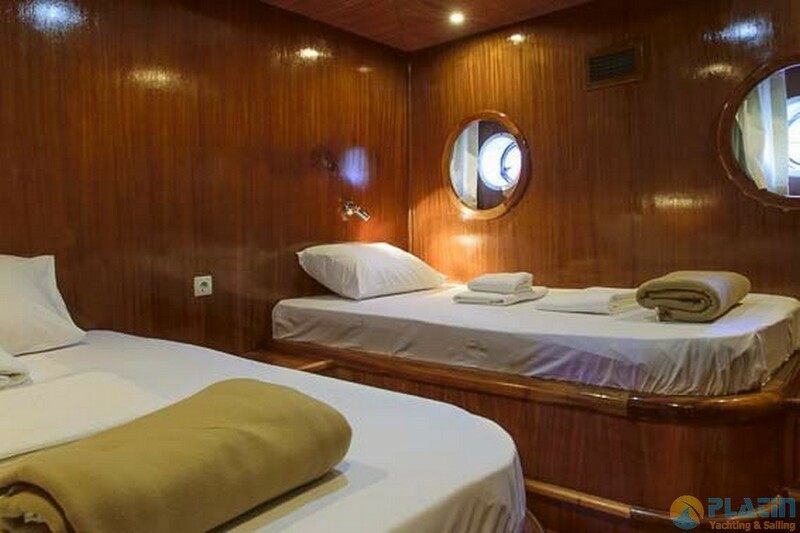 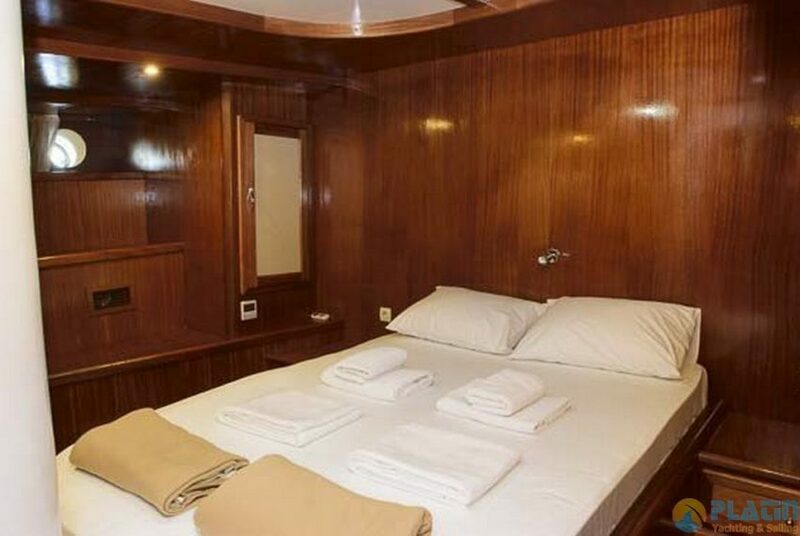 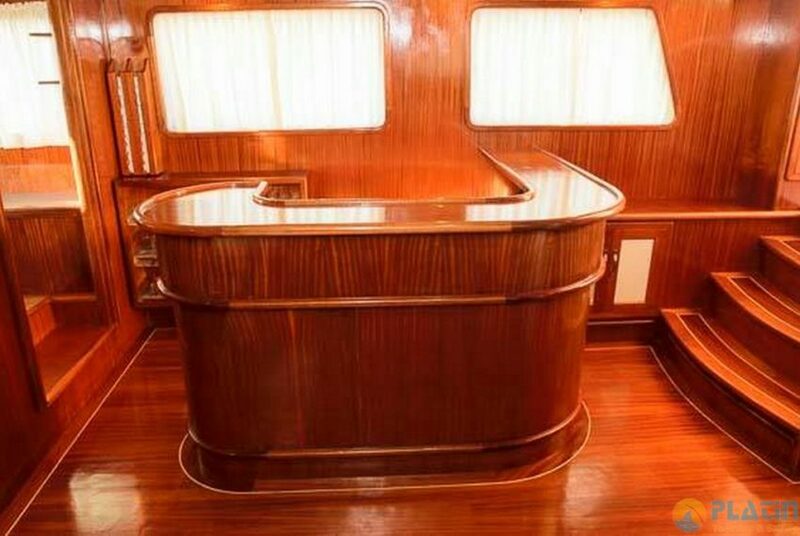 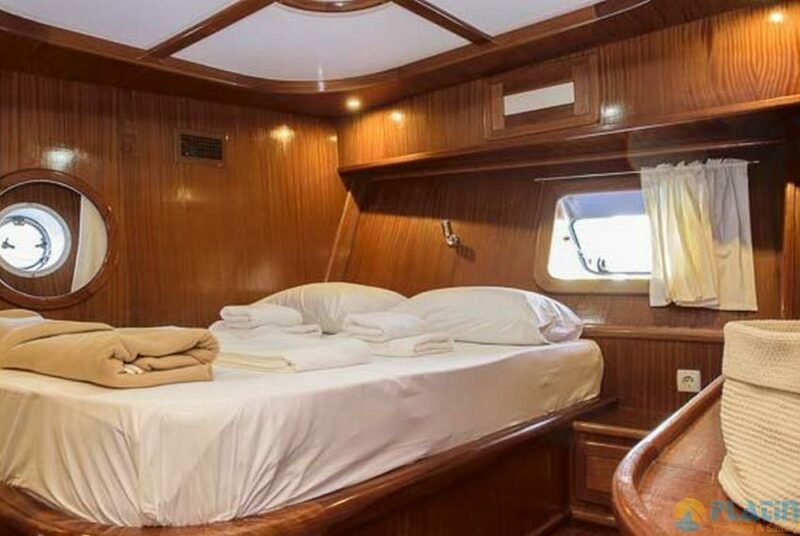 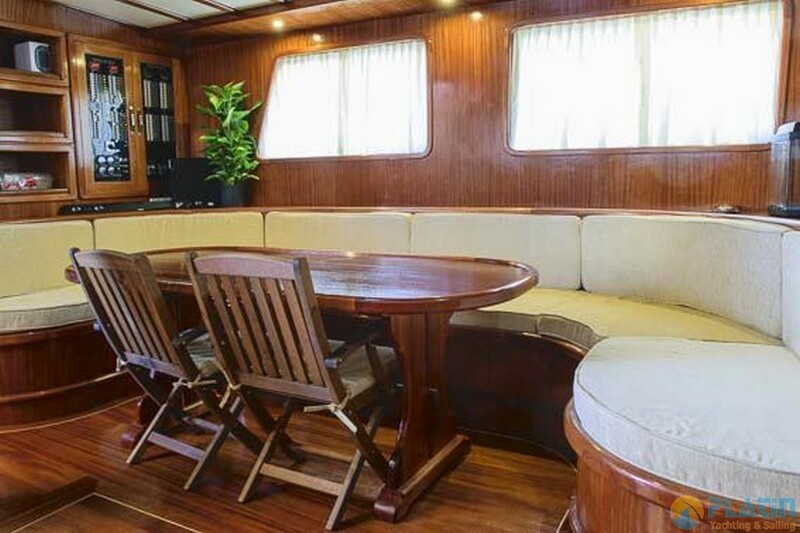 Ufuk Ela Yacht has 4 Luxury Double cabins and 2 Luxury Twin Cabins. 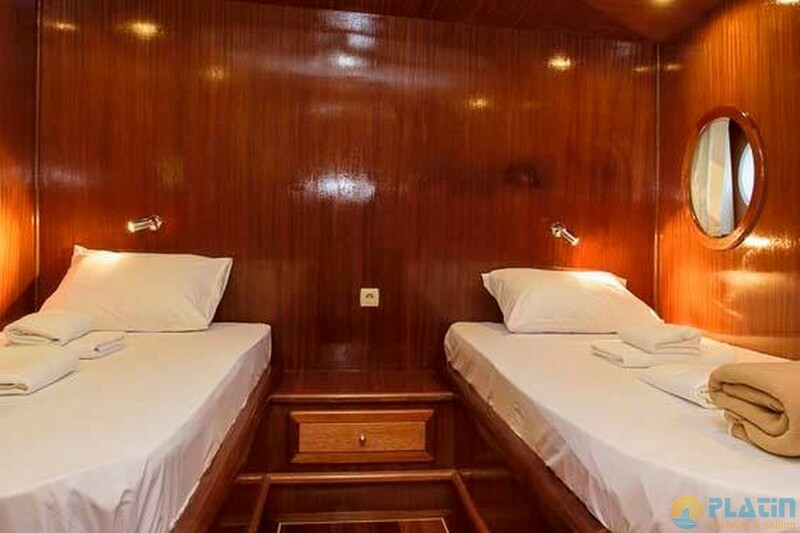 All Cabins with Air Cond,t,on and en Seperate Toilets. 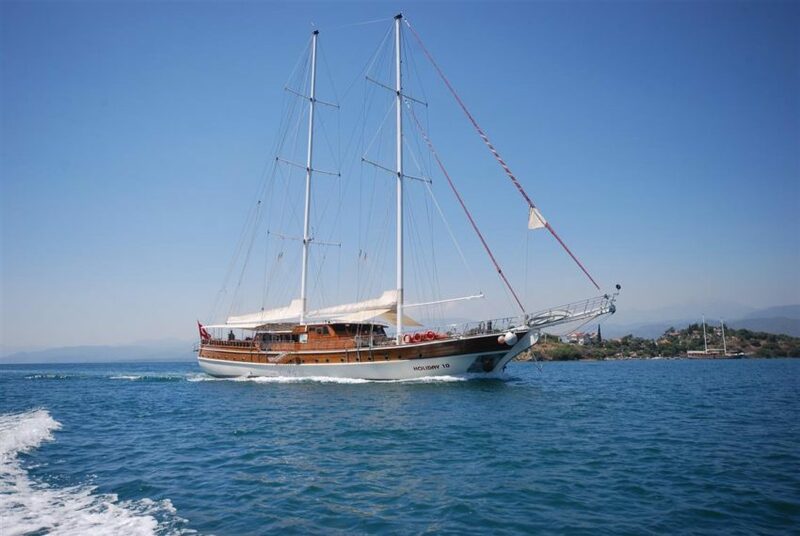 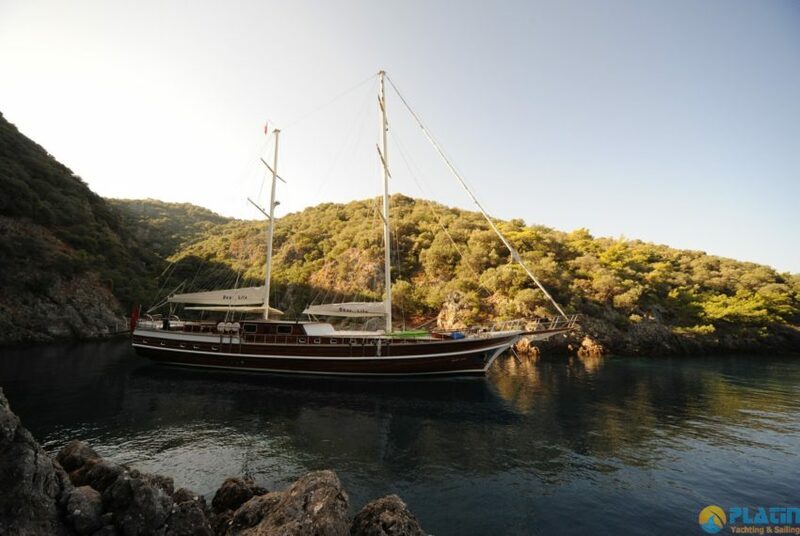 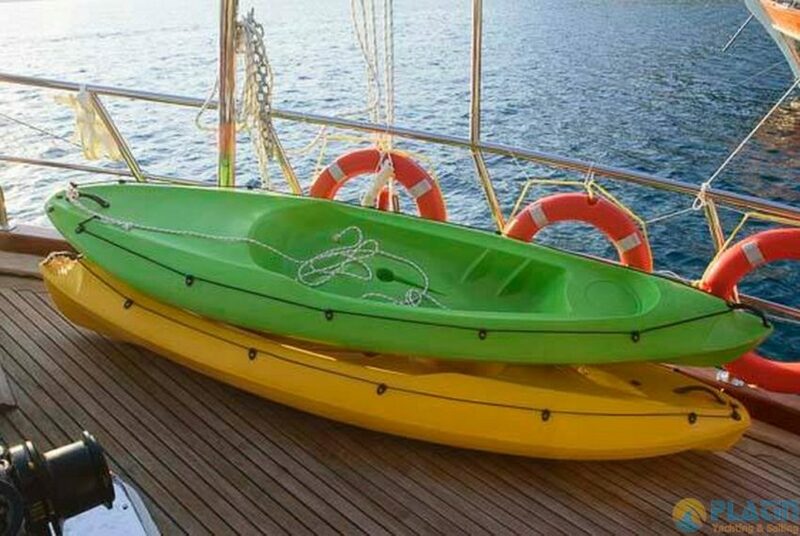 Ufufk Ela Gulet Yacht can Sail 12 Elit Passenger. in Our Yacht has 4 Crew. 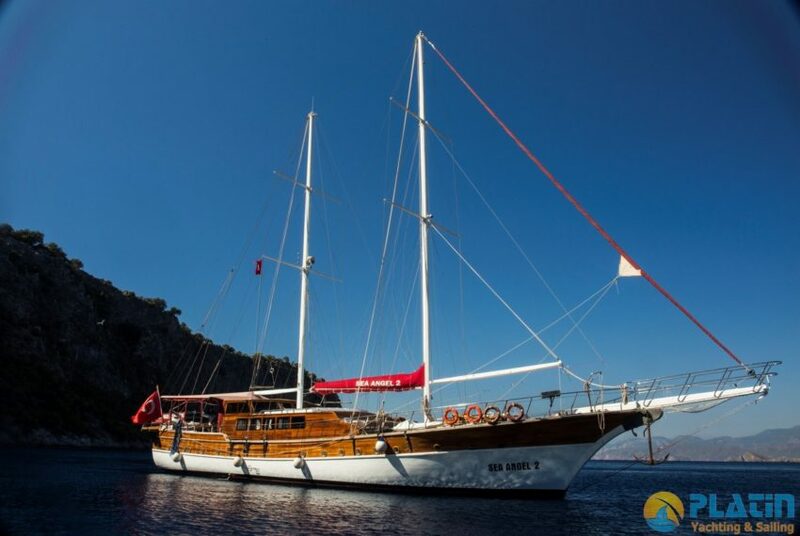 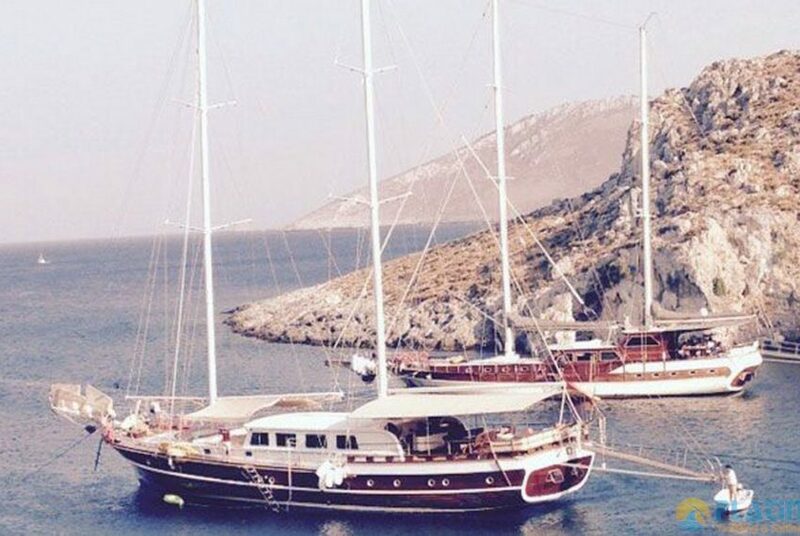 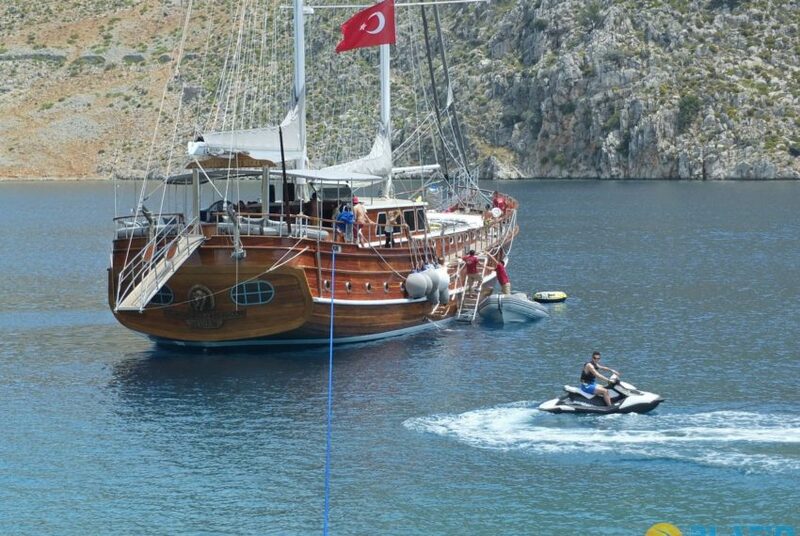 Ufuk Ela Gulet Can sail in Fethiye Marmaris Bodrum Rhodos and Greek island or You can Have a rest in Göcek Islands.